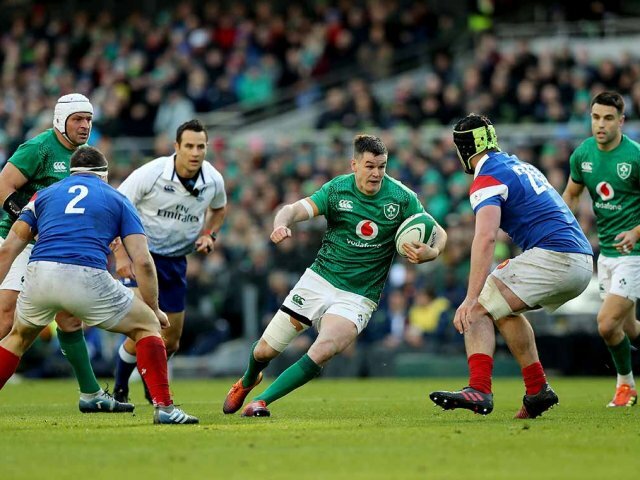 Six Nations 2020 packages on sale now! Rugby packages, tours, weekends away and hospitality options with tickets for English, Welsh and Scottish rugby fans for the Six Nations. 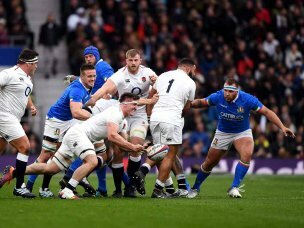 Take a look below for confirmation of the Six Nations 2020 & 2021 dates and fixtures. Gullivers is the Official Travel Supplier of the Welsh Rugby Union. Scotland take on France in Edinburgh in the Six Nations 2020. Scotland will be looking for revenge following their 27-10 defeat at the hands of the French in 2019. BT Murrayfield is sure to be a great host venue to this titanic match up! 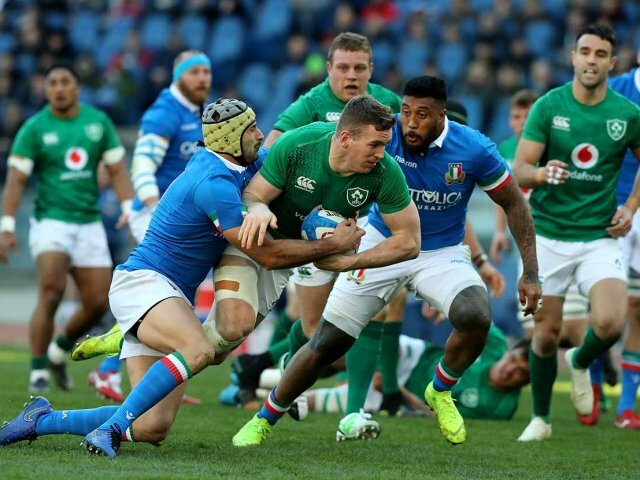 Watch Ireland take on Italy at home in round four of the Six Nations 2020!